Linda Bellevue has had a long, and distinguished, full-time career in real estate on Nantucket. Linda grew up on Nantucket – her family moved to the island when she was 11 years old. Linda attended Nantucket schools and raised her family on Nantucket. Linda is a highly motivated and dedicated real estate professional who strives to be the best with her wealth of knowledge and experience in sales of Nantucket properties. Her attention to detail, along with people skills, sets her apart. Most of her new clientele are referrals from countless repeat clients. Linda’s warm, caring and efficient style will turn you, too, into a client for life. Persistence, hard work and dedication to excellence have established Linda Bellevue as a leader in her profession. She is highly regarded by her colleagues for honesty and integrity. 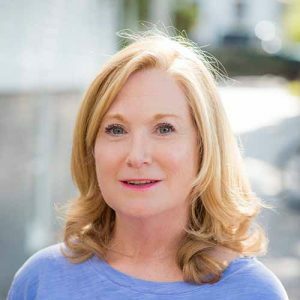 With over 30 years of Nantucket Real Estate experience, Linda has the skills that are crucial to communicating, negotiating and navigating through what has become a sophisticated real estate market. Linda is member of the Massachusetts and Cape Cod & Island Board of Realtors, Nantucket Association Real Estate Brokers, has a degree of GRI, Graduate of Realtor Institute and CBR, Certified Buyers Representative. All of the associations uphold a strict code of ethics and ensure that their members are up to date on all the newest marketing techniques and real estate law.